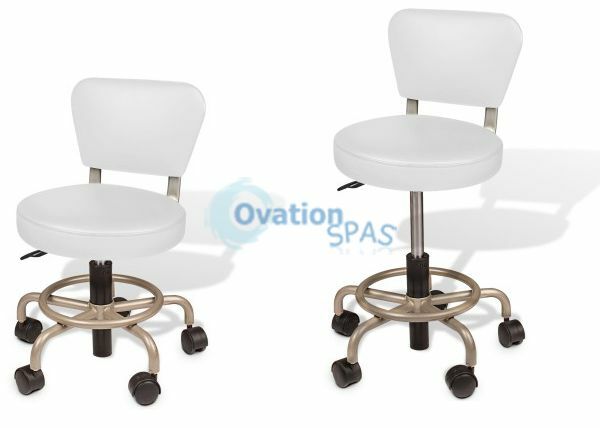 Mani-Pedi stools, now with taller, longer and adjustable high-cylinders! The extra-long cylinders provide convenience for technicians and comfort for customers. 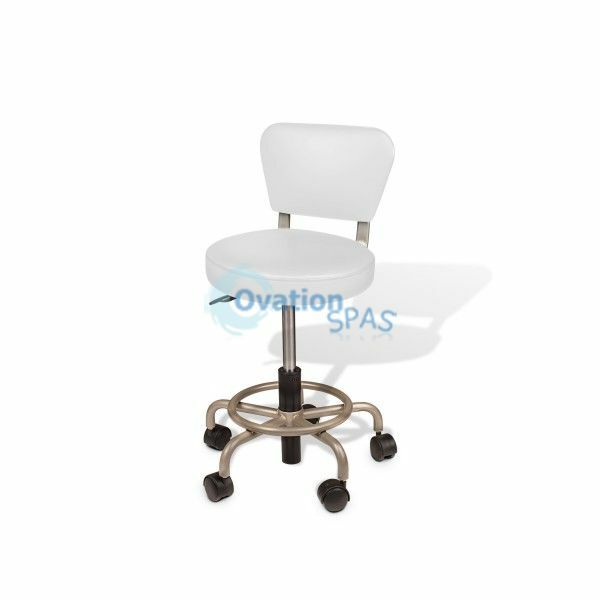 Manicures and pedicures can now be done in one location by simply adjusting the height of the stool. 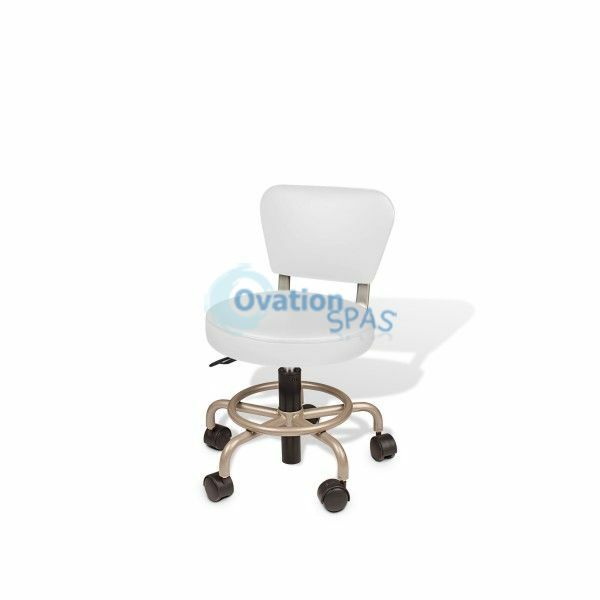 Each stool is made with soft PU leather and provides a great upgrade to your salon.